Conference Hours on ALL Dates are 8 am to 5 pm. The automated registration kiosks open at 7 am daily. Nearly 1,300 attendees have already registered. Attendance is capped at 1,500 attendees. Two pre-conference workshops are sold out or clost to it. Open seats remain in the others. Off-Line Payment Options by Check or Purchase Order require a receipt/invoice and are automated payment options at the "check-out" stage of the on-line registration process. Credit cards are processed through PayPal (a PayPal account is NOT required). Recently NACRJ received a pledge of $10,000 to support the 7th NACRJ Conference. As a result, we are now able to open modest scholarships opportunities to reduce registration fees. Exhibitors must be approved to before they can register on-line as an exhibitor at the 7th NACRJ Conference. Contact Elizabeth K. Rooks by email at Elizabeth.K.Rooks@gmail.com or by phone at (303) 919-4118). Once approved exhibitors will be provided with a verification code that is used to create the Exhibitor Register on-line. Payment is typically by credit card but other options are availble. Each exhibitor receives a single 6-8 ft. long table, two chairs, a plain table cover, and two Exhibitor Badges with the registration. However, we ask that you wait until informed by NACRJ that procedures for registering a second person under the Exhibitor Registration have been worked out. Electrical wiring for computers or other equipment is available if ordered with the registration. Contact the Executive Director for assistance with or clarification of NACRJ conference registration policies and practices. See below for their contact information. 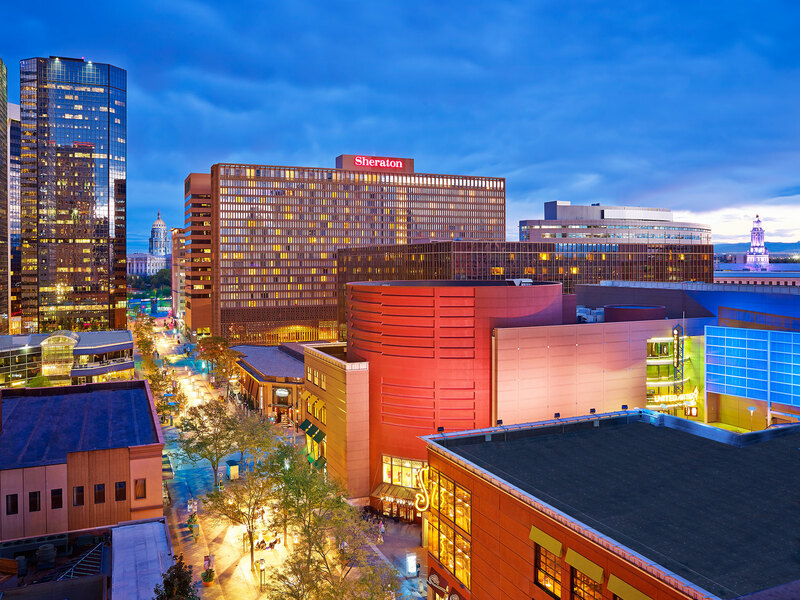 We hope you will come to the Mile High City (Denver) in June of 2019 to be a part of the ever widening circle of restorative justice practitioners and practices. Since the early 1990’s, Coloradoans have been championing restorative justice practices in communities, schools, justice settings, faith-based organizations and the environment. 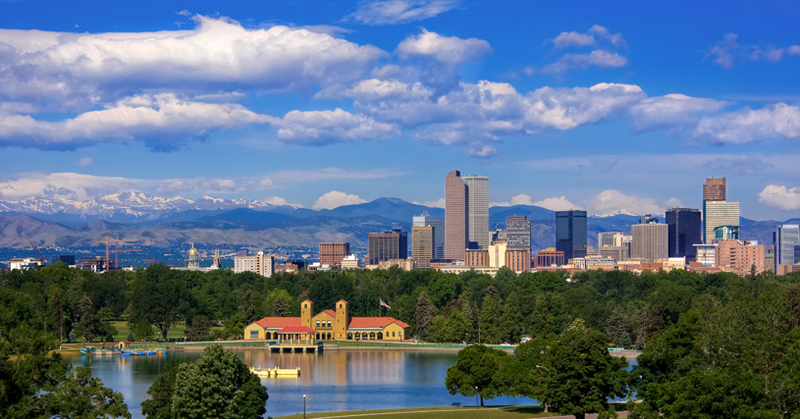 Currently, Colorado is host to laws that generate jobs and funding for restorative justice practices and research, statewide organizations, innovative practices, impassioned practitioners, and supporters from the legislature to the land and rivers. Justice is a broad concept. While it encompasses formal justice systems, in its broadest sense “justice” refers to basic concepts of fairness in relations - balance, equity, fair exchange, harmony, equal treatment, mutual respect and dignity. Justice encompasses how we live together in peace with dignity and respect for one another despite our differences. It encompasses how we respond to harms and address inequities and injustice. It includes how our institutions relate to us, individually and collectively, in respectful and constructive ways. The 7th NACRJ Conference focuses on elevating this broader meaning of justice by intentionally widening the circle of engagement in meaningful ways that welcome the voices of victims, formerly incarcerated, LGTBQ, racial, ethnic minorities and others, as we promote safe, just, equitable and sustainable communities and institutions in the US and around the world. The broad strokes for substantive focus areas or tracks will be Justice, Education and Community. Call for proposals will go out in September of 2018 when the conference portal goes live. The CO Conference organizers are encouraging people to coordinate and co-create proposals with others in your community, state, or context nationwide to generate quality-level, interactive and inspiring breakout sessions. These pre-planned panel sessions with multiple voices will take precedent when selecting breakout sessions for the 2019 NACRJ Conference. Widen your circle and invite others to present with you! We will also feature a new opportunity for short Pecha Kucha presentations in a Shift and Share format. This event will replace the traditional “Poster Sessions”. Participants in this event will have the opportunity to highlight their program, practice, book or other exciting information in a short 20-slide PowerPoint deck with a max of 20 seconds per slide. These brief presentations will be shared via your personal battery powered device and seen by small groups. People will watch and then have a few minutes to ask questions before moving to the next presentation. What could be more fun and productive than sharing your information in an energizing and creative way with a roomful of curious participants?! Denver International Airport (DEN) has multiple means of transportation to and from the airport. We look forward to sharing this experience with you in June 2019!